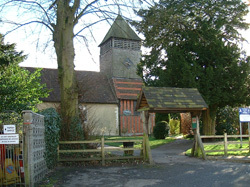 Cranford Park CE Primary School is a Church of England Controlled School, maintained by Hampshire County Council but with a Church of England foundation. Christian values underpin the life and work of the school. 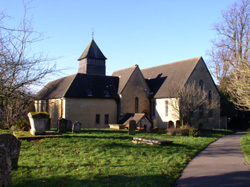 Our links with St Peter’s, our local parish church, are close. The church has a continuing pastoral concern for the life of the school and prays for the whole community every week. A member of the local clergy visits the school regularly to lead an act of collective worship and sometimes to contribute to RE work in the classroom. Residents regularly see the school children in procession through the town, making their way to the church to celebrate Christmas, Easter or Harvest Festival within the Church and wider community. There is a very lively Children’s Church at St Peter’s with Messy Church, Explorers and Track X all being popular with the children. 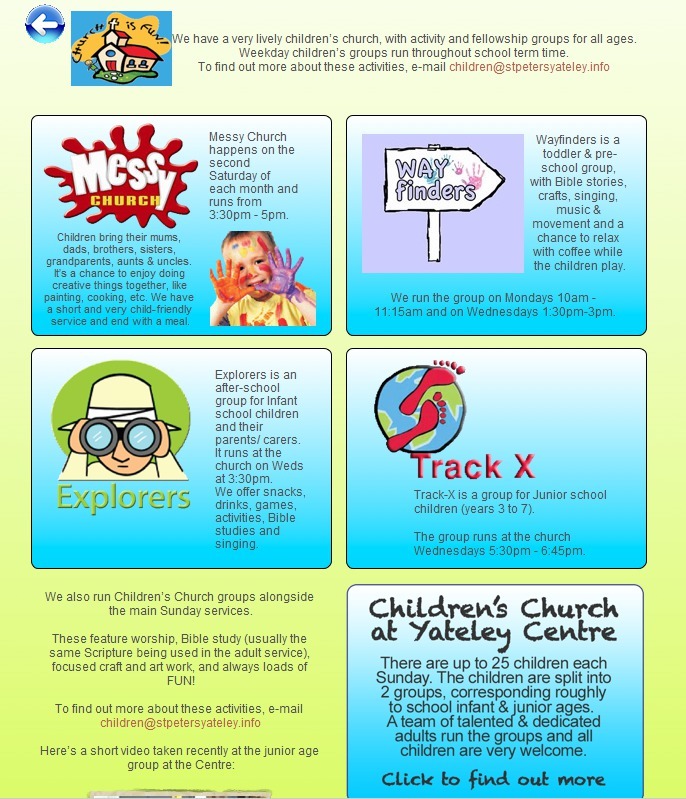 Click here to visit the St Peter’s Church Website home page or on the image below to visit the Children’s section of their website.